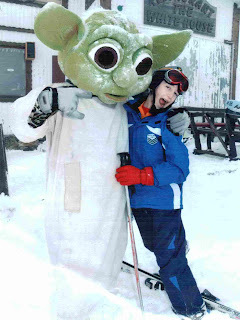 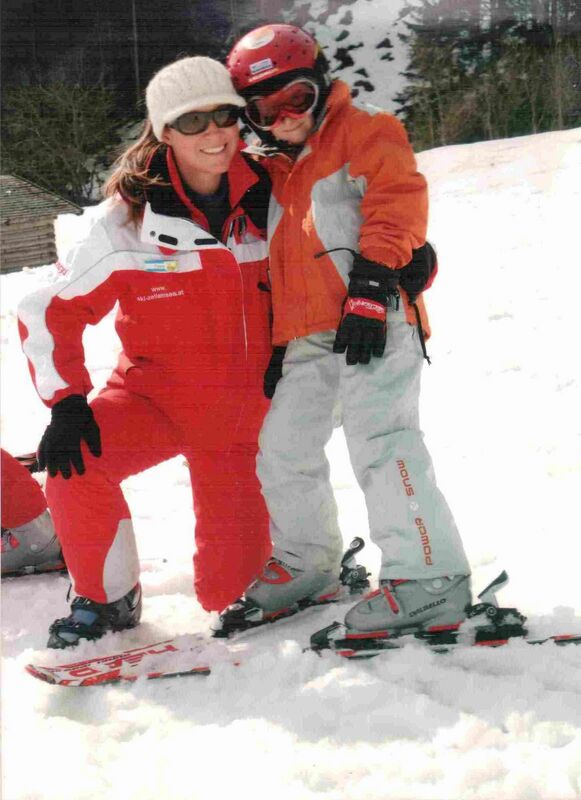 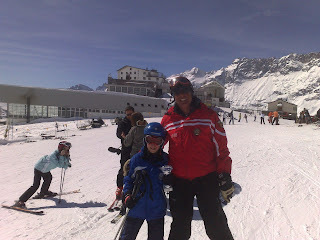 The Bomber will be off on a skiing trip without me for the first time today as he is going with the school. The coach is leaving at half past three and taking them all the way to the the Salzburg Sportwelt in Austria. The WBI time machine reminds me that his first two trips were to Austria as well Zell am See in 2008, then Kitzbühel in 2009. 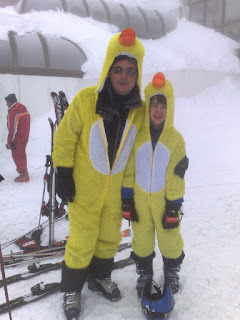 After that we went to Cevinia in 2010, Borovets in 2011 and then Andorra last year.